This study aimed to know the effect of different concentrations of cold water extract of Petroselinum crispum leaves on Culex pipiens instars and find the half lethal concentration (LC50). The results showed that the third instar of C. pipiens was more effective by cold water extract than first, second, and the fourth instar after 24 hours from exposure to different concentrations (250, 300, 350, 400) mg/l. Results appeared that the percentage of mortalities after 24 hours from exposure to cold water extracts were (37, 44, 67, 85) %, (26, 41, 67, 78) %, (42, 65, 77, 92) % and (16, 32, 52, 89) % with LC50 (300), (319), (267) and (333) mg/l for first, second, third, and fourth instar of C. pipiens respectively. Also, the results didn’t show a significant differentiation in a level of probability 0.05, but appeared positive correlation coefficient between the percentage of mortalities and the concentrations, and the negative correlation coefficient between the percentage of survival and the concentrations. 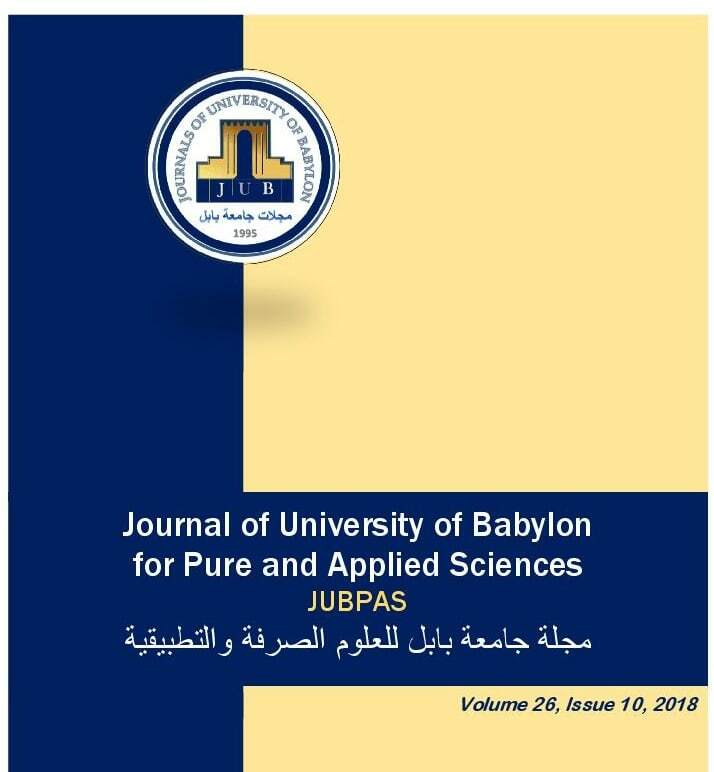 M. AL-Dehamee, “Study the Effect of Cold Water Extracts of Petroselinum crispum Leaves on Culex pipiens Instars”, JUBPAS, vol. 26, no. 10, pp. 20 -26, Dec. 2018.